Lecarra estimates this item will ship on or before May 1st. Now there's a steering wheel that looks like it belongs in your fat fendered beauty. 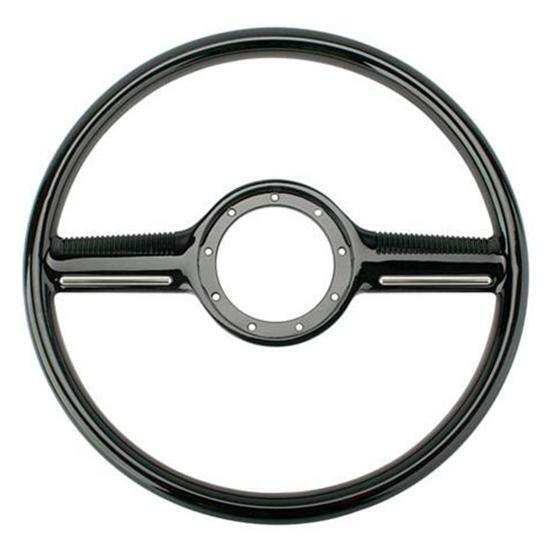 The Lecarra Mark 10 steering wheel brings back feelings of the best of times from an older era. Like the original equipment wheels of its time, the Mark 10 features a hard painted rim and functional horn ring accessories.